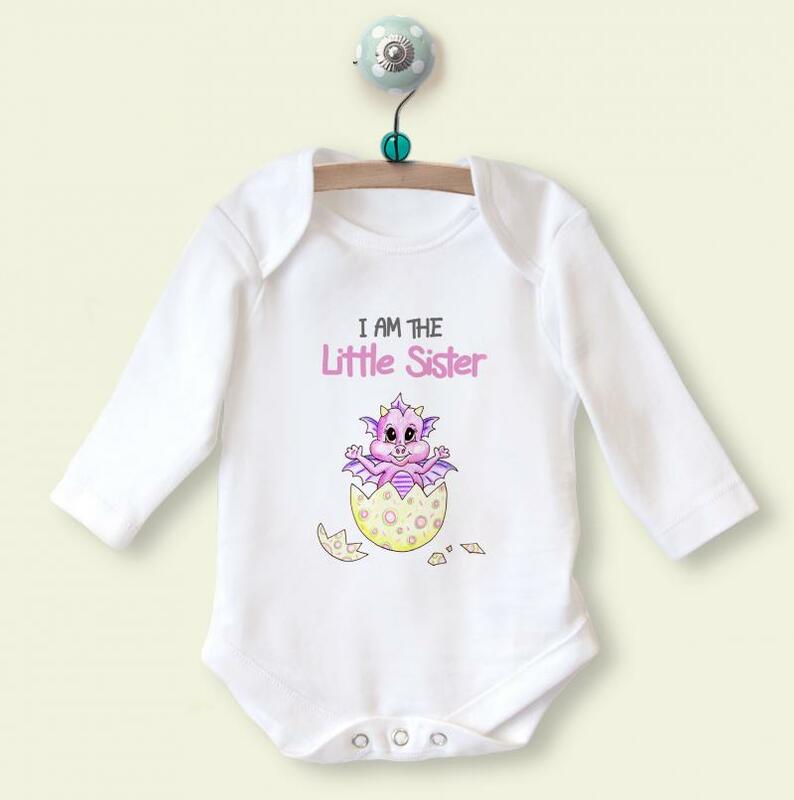 The cutest little babygrow for new Little Sisters, featuring a hatching baby dragon! 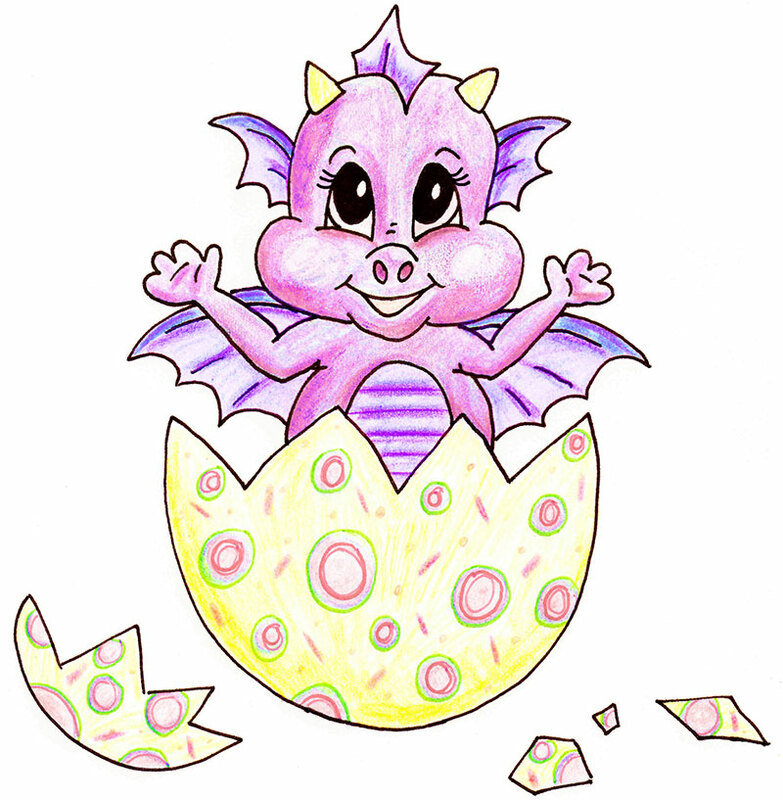 Designed in-house by one of our talented illustrators. Long sleeved for extra warmth and protection. A perfect outfit for the first car journey back home!